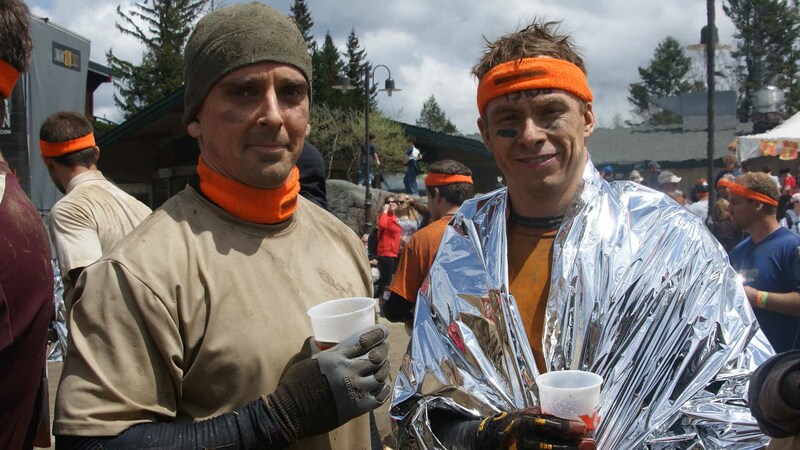 Mack and Damer, two veteran extreme athletes, attempt to dominate in the OCR world (Obstacle Course Racing) by recreating the grueling challenges and obstacles of actual OCR's and developing the best methods of conquering them. They then share their findings with the audience so they too can become an OCR King! Watch the OCR Kings analyze, back-engineer, and recreate obstacles from all the biggest obstacle course race franchises. They will show you how to train for these obstacles using what they build as well as alternative methods using familiar workout equipment. Watch videos of Mack and Damer's complete race footage - full OCR's with all obstacles from races such as Spartan Race, Tough Mudder, Savage Race, Bone Frog Challenge, and more! Find out what to wear and what gear to use when competing or participating in an obstacle course race. The OCR Kings will review everything from footwear to heart rate monitors, cameras, drones, and beyond. 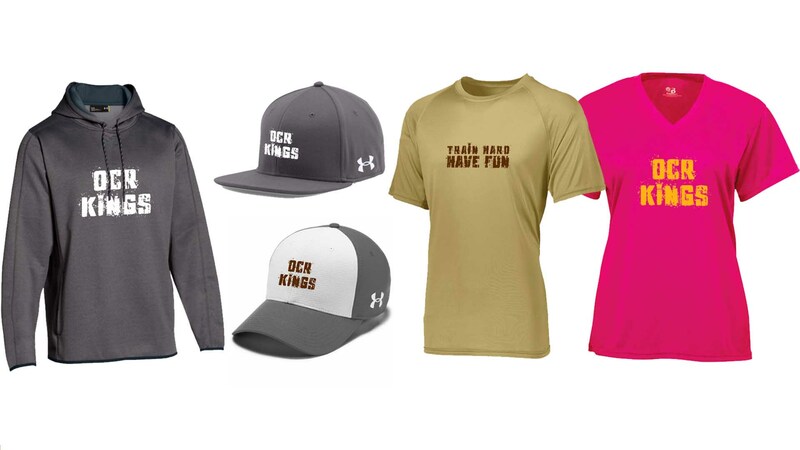 Check out the OCR Kings store and grab some great looking OCR Kings branded merch! 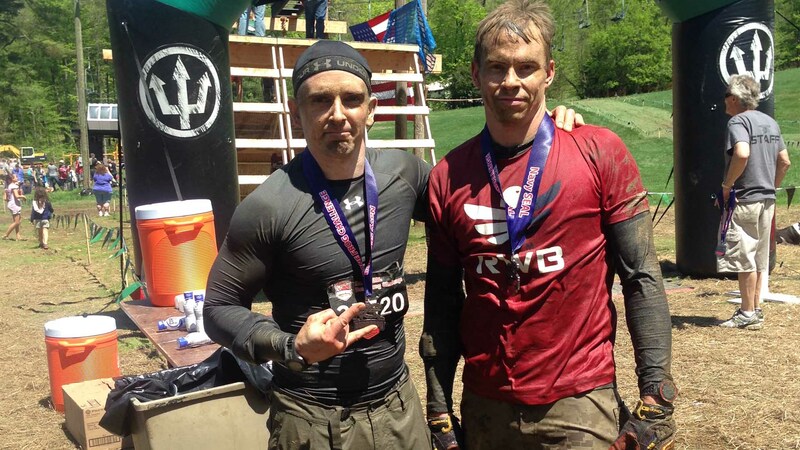 Click Here to shop our ocr gear now. 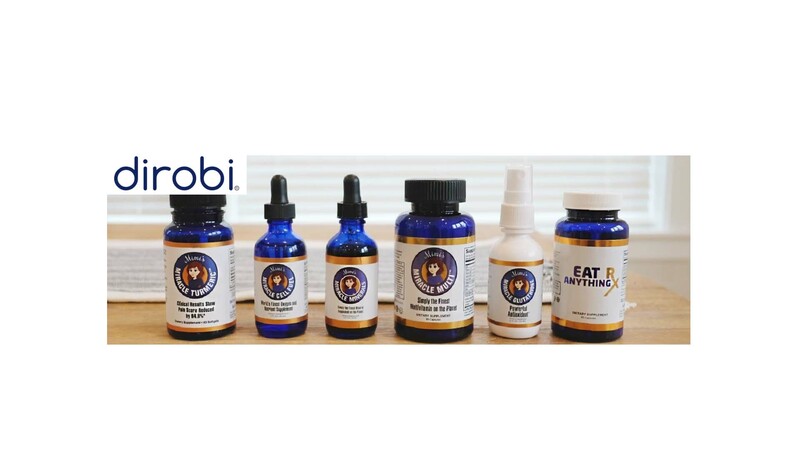 Drop us a line, we'd love to hear from you. Go on now, don't be shy. Copyright © OCR Kings, All Rights Reserved.